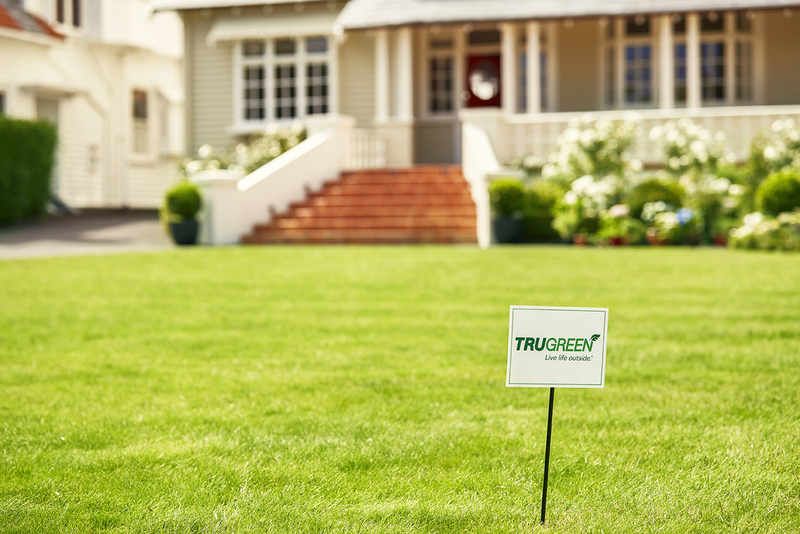 TruGreen Midsouth delivers customized lawn care services specifically designed to help Southern properties thrive. 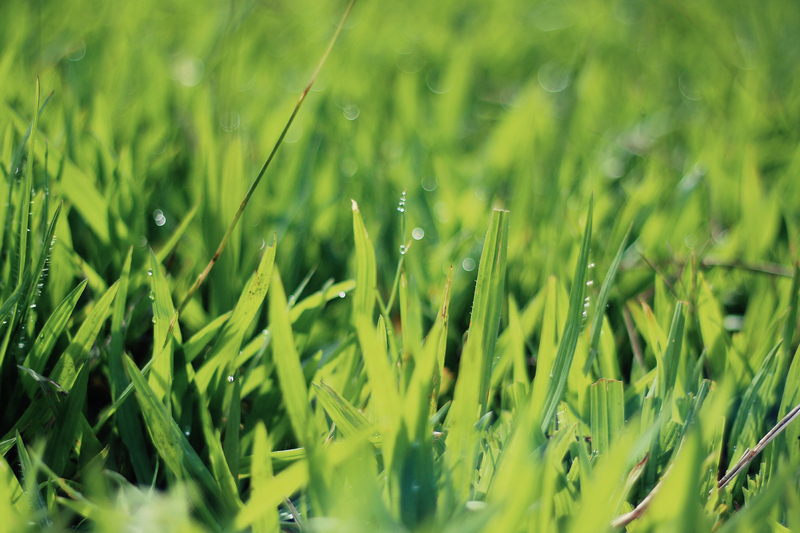 As a locally-owned and operated business, we know that achieving a strong, healthy Southern lawn requires more than just consistent mowing and irrigation. High temperatures, drought conditions, seasonal weeds, and a multitude of regional diseases can quickly destroy even the hardiest turf, making long-term lawn care and fertilization a must. Stop wasting precious weekend hours trying to revive a dry, dead, and lackluster lawn. Let TruGreen Midsouth's simplify the lawn care process. Our year-round fertilization and weed control solutions provide needed soil amendments and herbicides from root to tip for thick, green, lush estate-quality grass that will quickly become the talk of your neighborhood. Yes, location absolutely has an impact on our lawn care approach. However, at TruGreen Midsouth, we know that no two properties (or clients) are alike. We personalize every lawn care service based on unique factors like soil composition, land grade, and sun exposure to achieve your property goals and optimize overall results for your specific grass type. 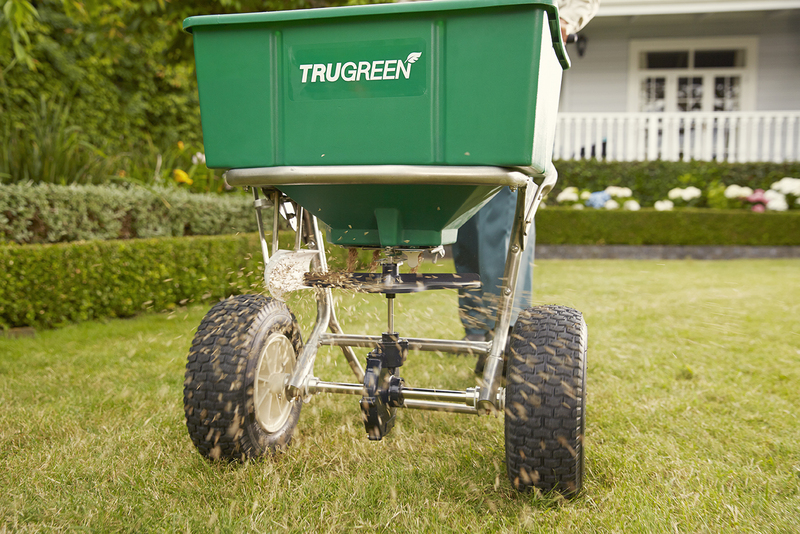 TruGreen uses market-leading fertilizers designed for your specific grass type. 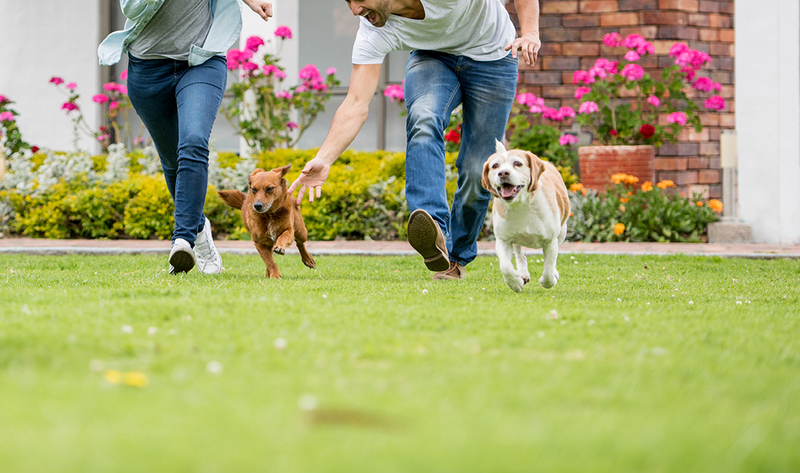 Our team of skilled and experienced technicians strategically develops the precise product mix, application amount, and service schedule based on your yard's distinctive needs to maximize impact with every treatment. At TruGreen, we know there's nothing quite like a stubborn, Southern weed. Often, eliminating unwanted growth and plants is our clients' top turf care concern. Our programs utilize pre- and post-emergent herbicides to strategically target existing weeds and reduce future weeds from taking root. New Customer New to TruGreen? Signup for our full lawn care program and receive a 10% discount. 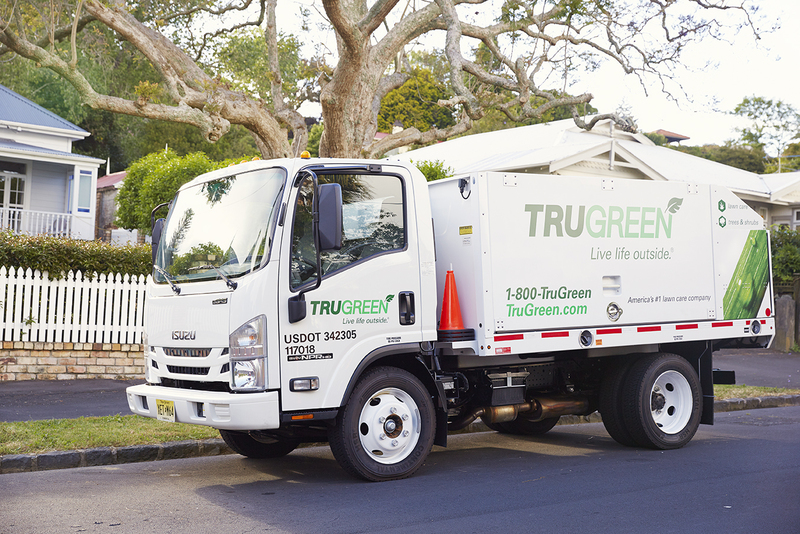 Prepayment Percentage TruGreen offers a 5% discount to customers paying for full programs in advance. Easy Pay Credit Customers who prefer not to pay in advance are eligible to receive a one-time $25 credit when signing up for Easy Pay. 2018/2019 Lawn Care Services Believe it or not, it's not too late to improve the health and look of your yard this year. Sign up for 2018's final two seasonal winterizer/weed control services and a full program next year to receive a complimentary spring or summer aeration (valued at approximately $100-$120). Our service professionals are standing by to answer your questions and schedule your no-risk property evaluation.